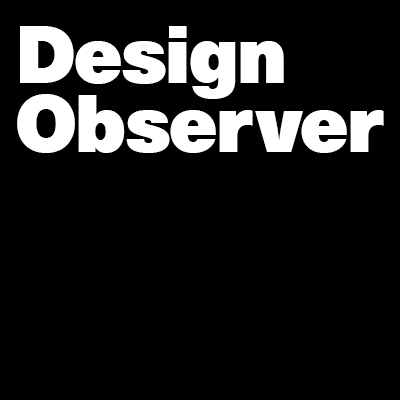 After 15 years of hosting meaningful conversations at Design Observer, we know that the community of support around us is the reason we've been able to continue doing this for as long as we have. As we look forward to the next 15 years of our work, we want to take time to examine what makes this effort unique and where we can focus to serve you even better in the future. We know that your time is valuable. To incentivize participation, we will be drawing five names to invite to a lunch with our team at Pentagram this spring. Thank you for taking the time to give us feedback!